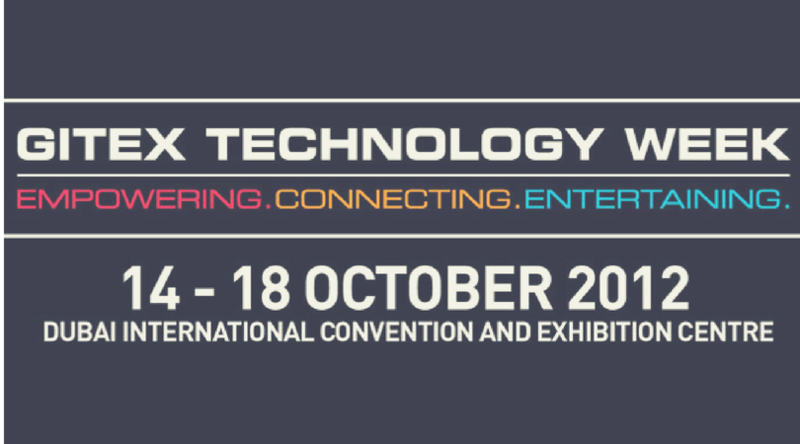 THTC, together with TomTom was part of the GITEX Technology Week 2012. We were located at Stand No C7-42, Hall No 7 at the Dubai International Convention and Exhibition Centre. The exhibition run from 14-18 of October, 2012. We were more than happy to showcase our latest, unmatched state of the art solutions in Digital Maps & Navigation, Telematics & ITS, Smartphone Applications, LBS & GIS Applications, Real-time Traffic and Indoor Positioning. Thank you to all the visitors who spend their time at our booth.